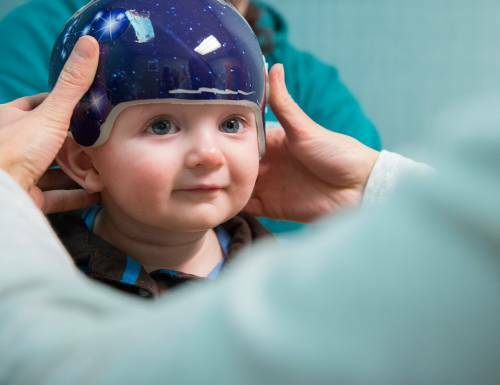 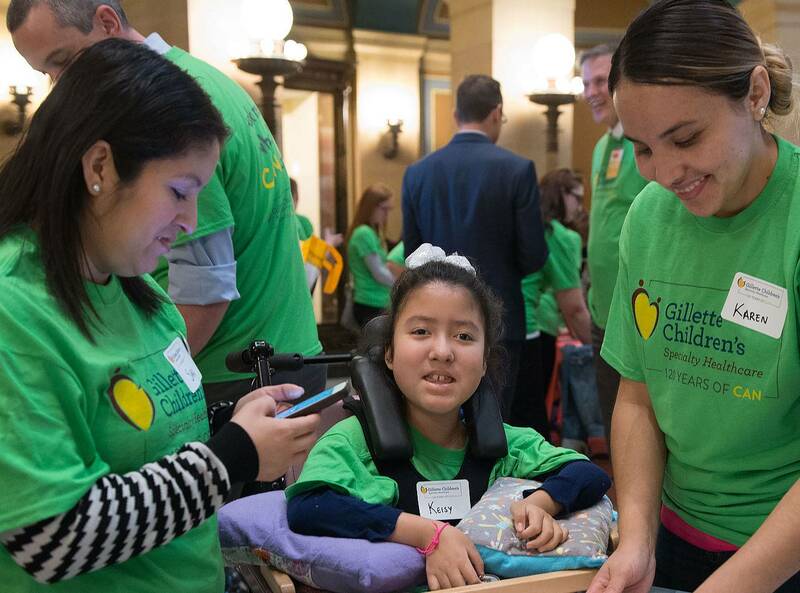 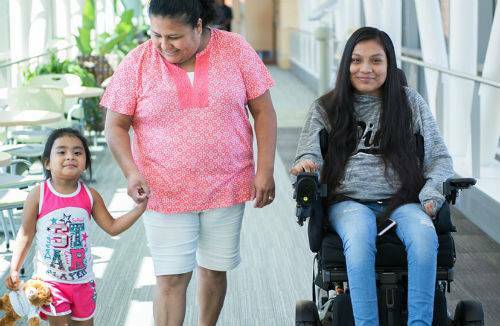 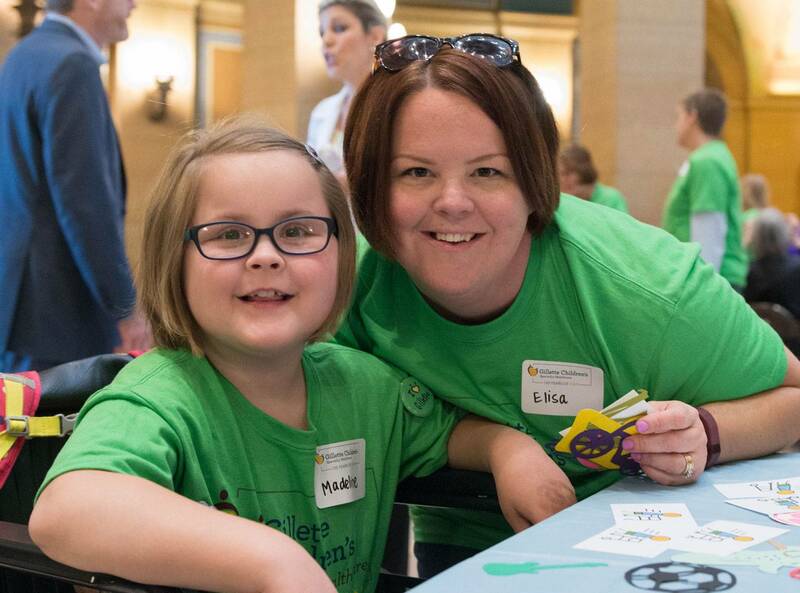 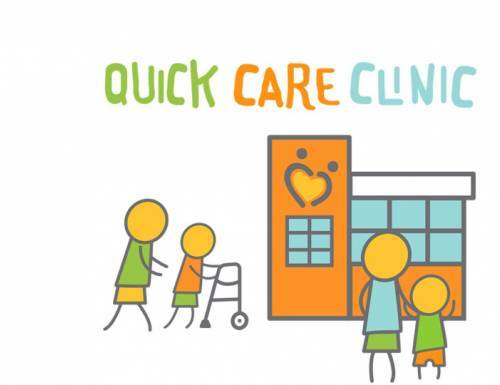 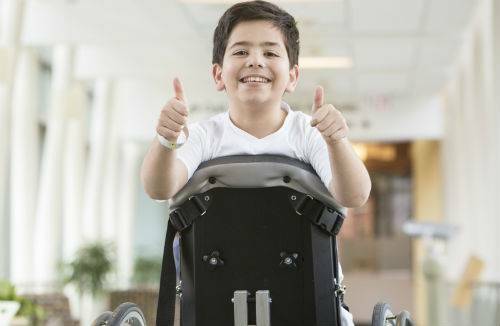 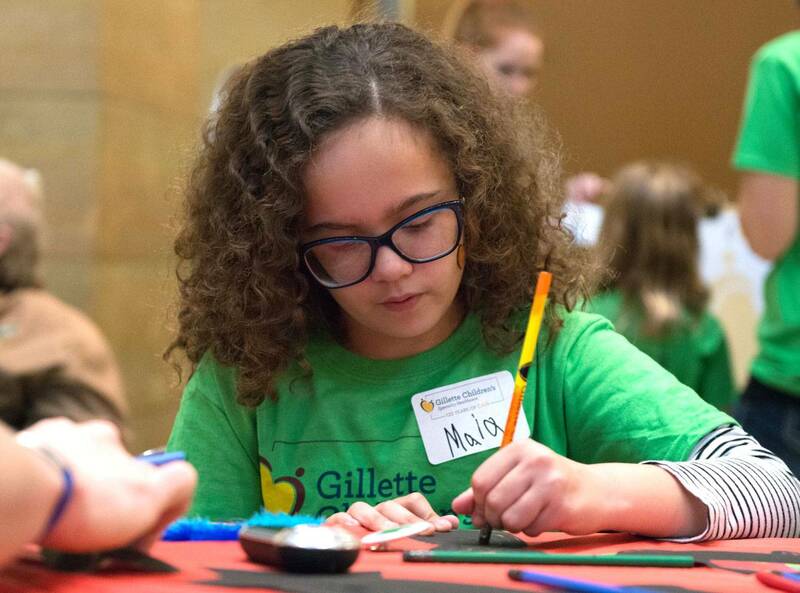 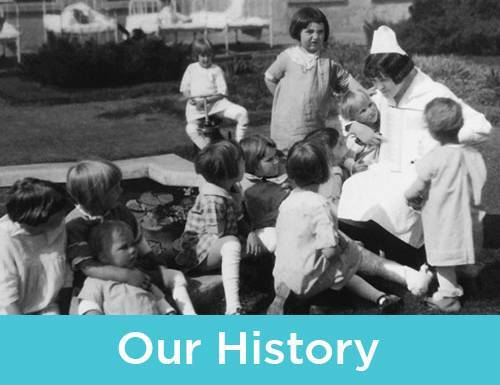 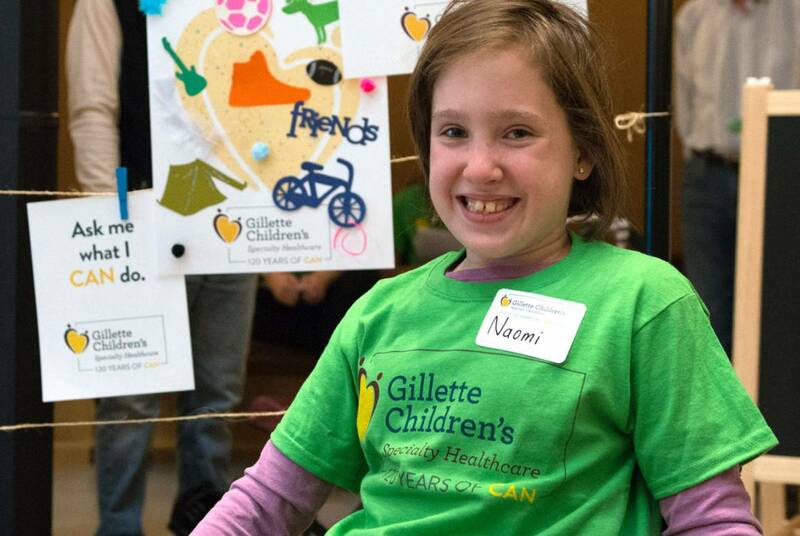 This week our patients, families and employees joined together at the Minnesota State Capitol to mark the 120th anniversary of Gillette Children's Specialty Healthcare. 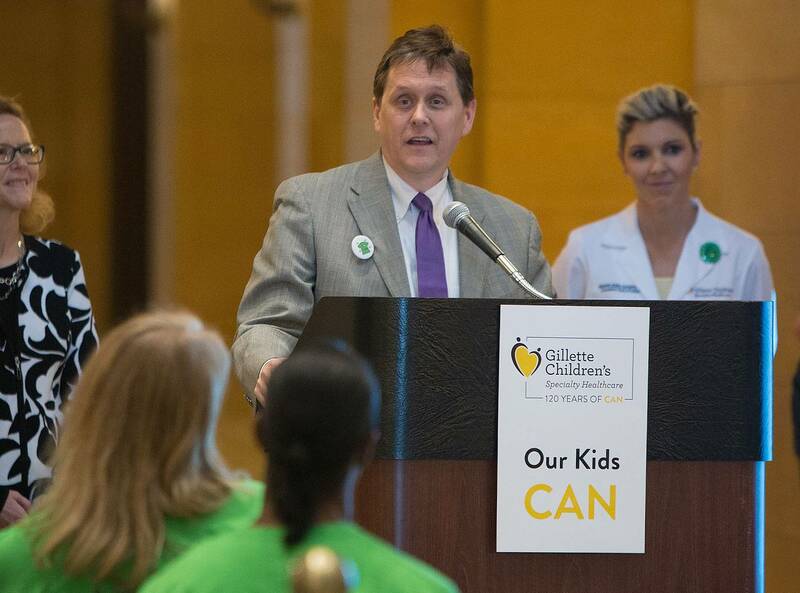 We gathered to tell lawmakers why Gillette is an essential resource for children throughout Minnesota. 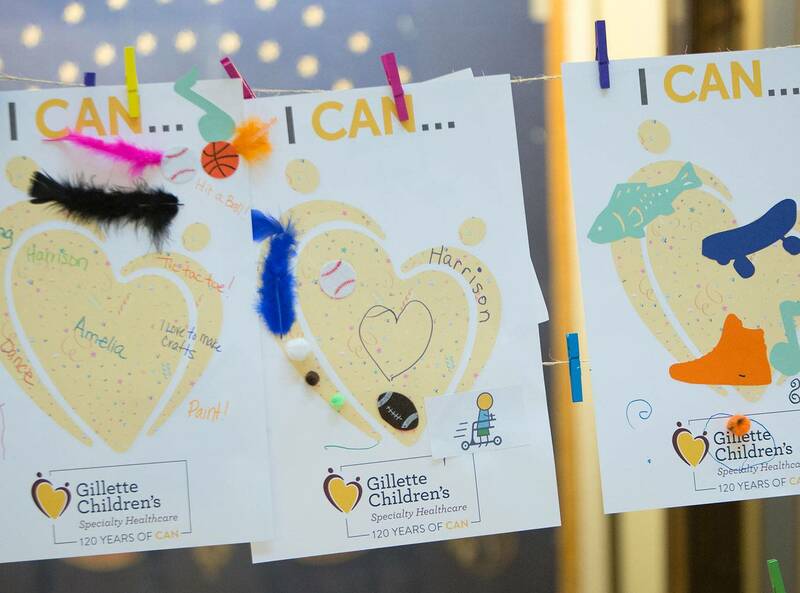 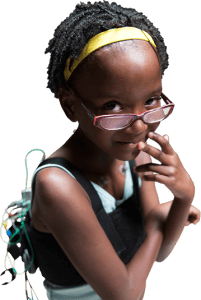 Most of all, we celebrated everything that our kids CAN achieve because of the care they receive at Gillette. 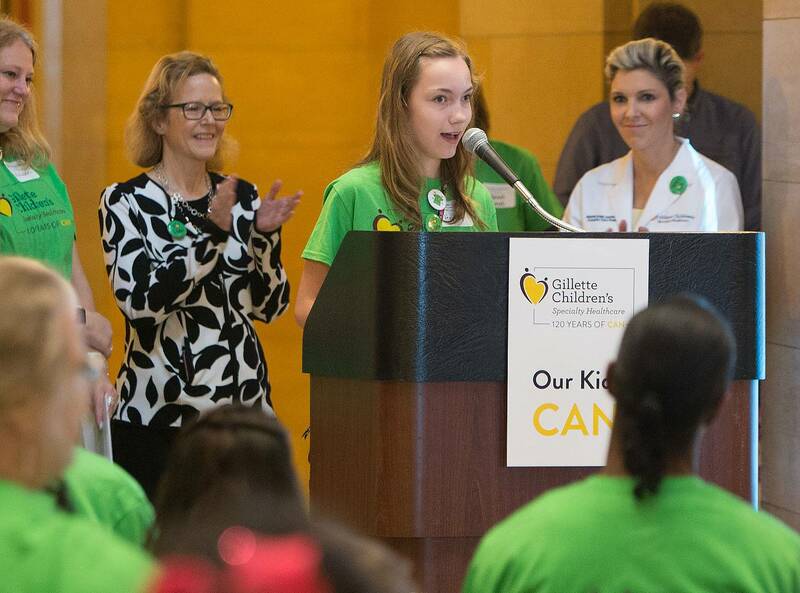 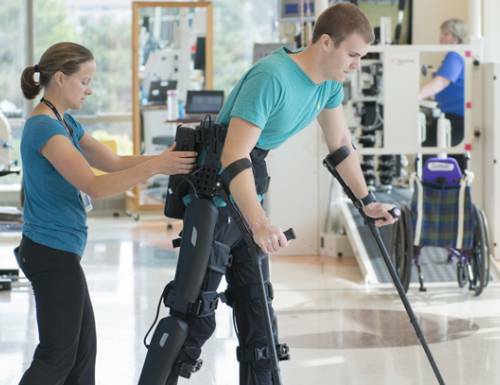 Our president and CEO, Barbara Joers, kicked off the festivities on Sunday, with this Op-Ed in the St. Paul Pioneer Press. 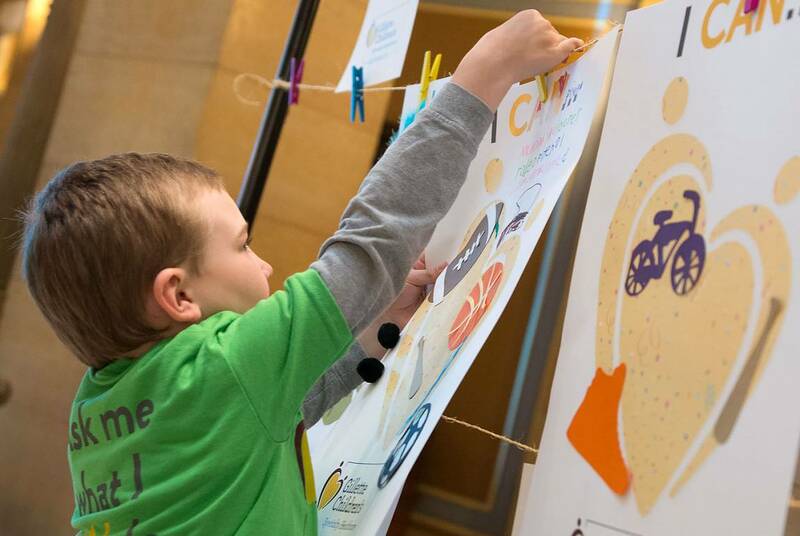 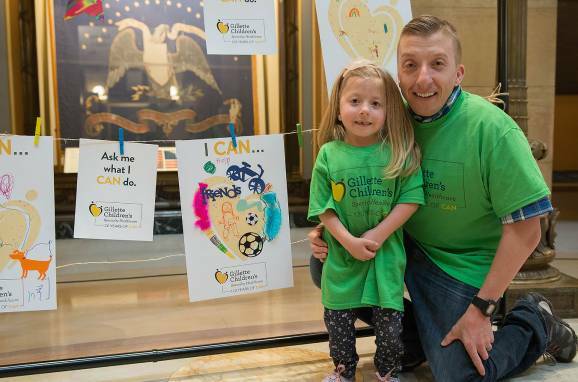 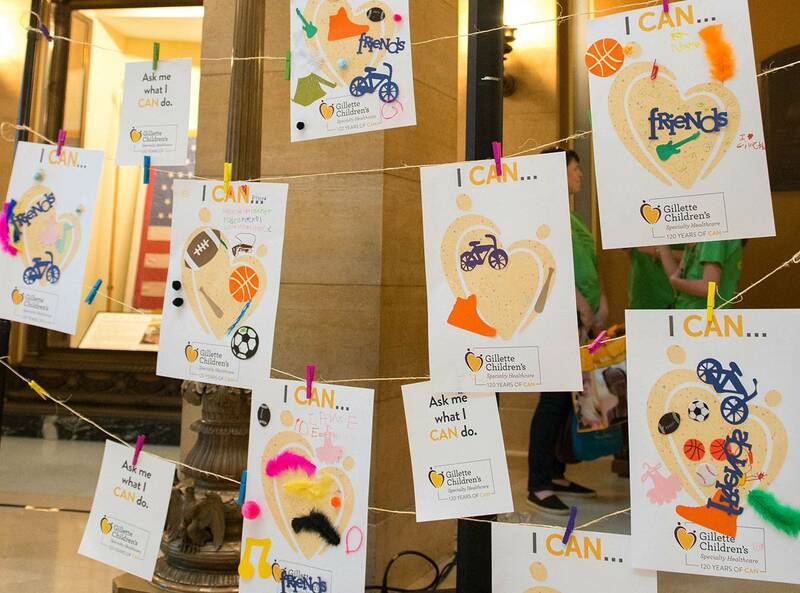 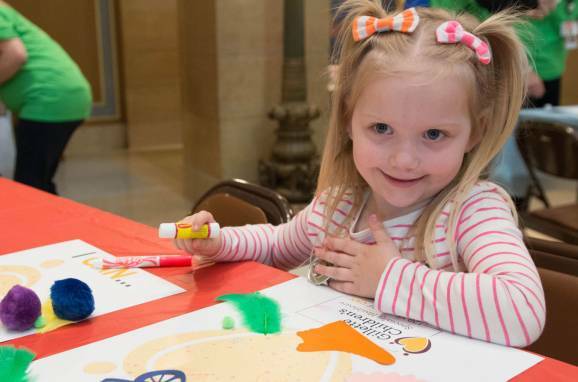 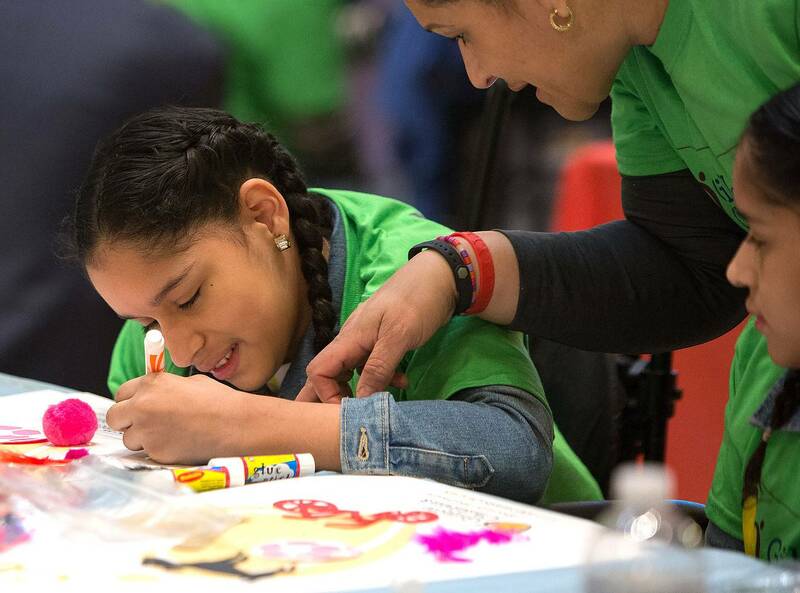 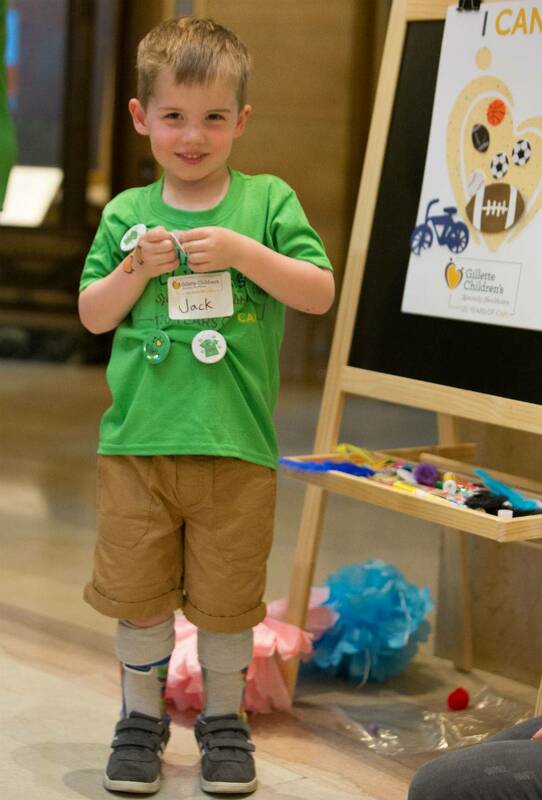 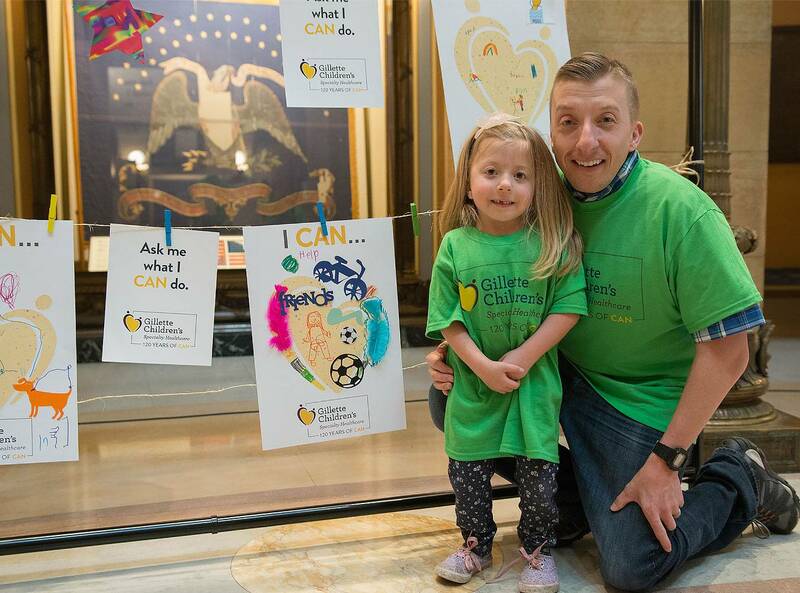 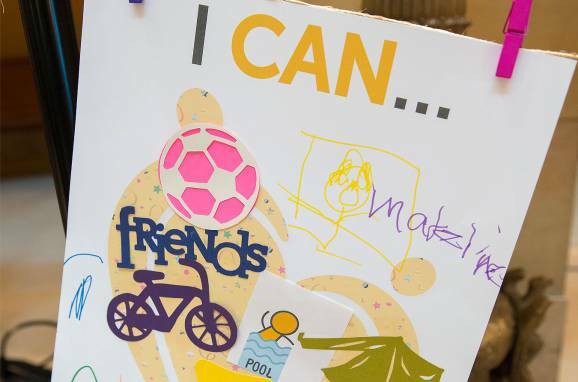 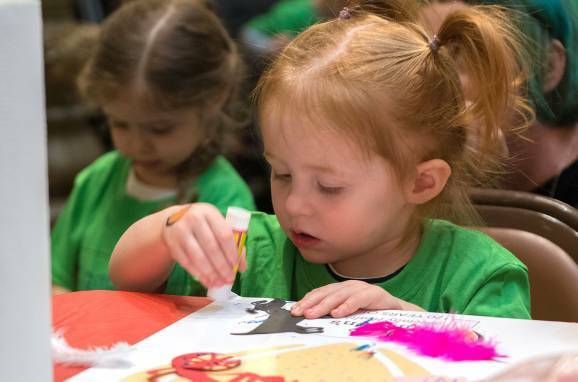 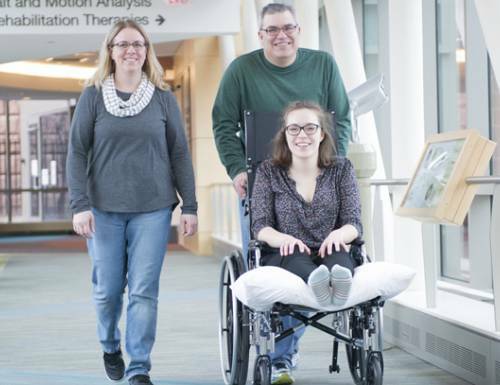 During Capitol Day, dozens of patients and siblings created colorful "I CAN" themed artwork, displaying their creations around the Minnesota State Capitol rotunda for lawmakers to see. 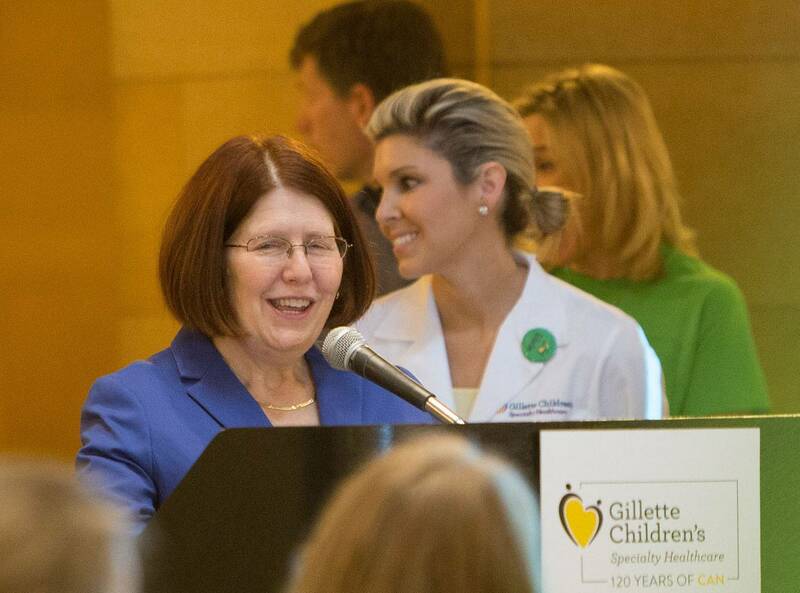 During a short speaking program, Karen Brill, our vice president of Patient Care and Madeleine Gagnon, MD, spoke of important role Gillette plays in Minnesota. 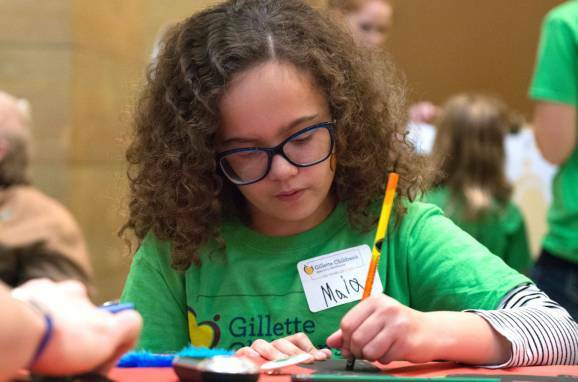 Two Gillette families also shared their stories. 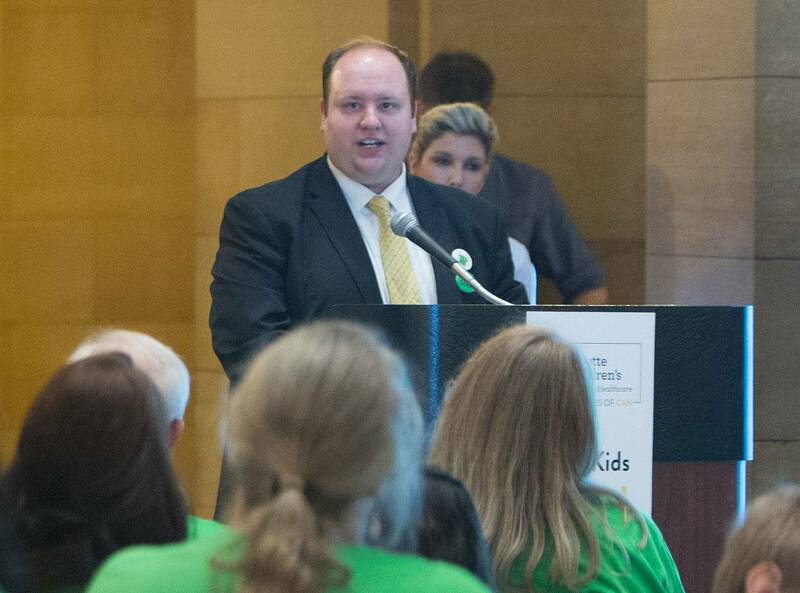 Finally, six legislators--Rep. Matt Dean, Rep. Erin Murphy, Rep. Joe Schomacker, Rep. Tina Libeling, Senator Jim Abeler, and Senator Tony Lourey--took to the podium to share words of support. 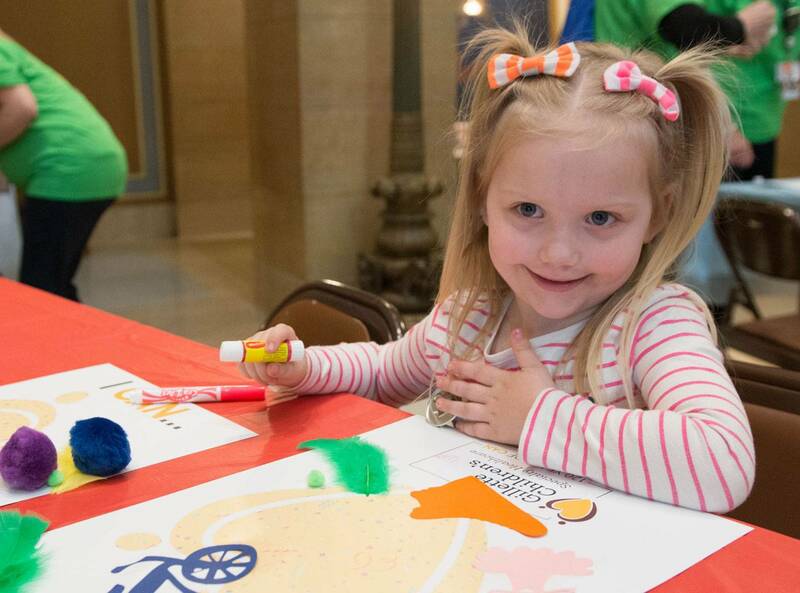 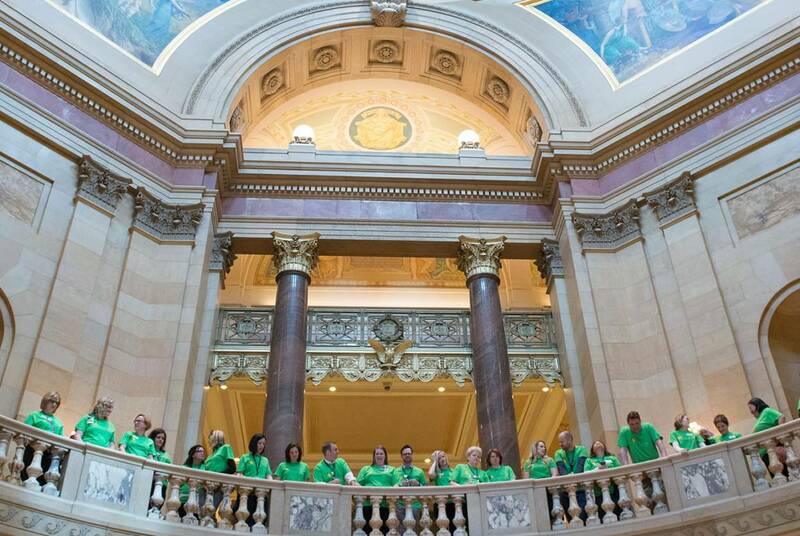 See Minnesota Public Radio's coverage of Capitol Day here.